Do you have a global market and US based merchant accounts? You can reduce your processing expenses and fees with an international merchant account. Offer your products all over the world with an international merchant account. It's amazing how many affluent international shoppers want to buy from US merchants. And, savvy etailers have long known that sales can grow 30-40% with the addition of targeted and well-managed international marketing. See an increase in your revenue. When you offer pricing in the local currency of your foreign buyers you are likely to increase sales by increasing your buyers’ trust in your organization. This trust will result in sales. Companies doing international business with local payment options have been known to increase sales by as much as 35-40%. Just add another payment option button – this time for local currency – and watch your profits increase. If you are going to do business on the global stage make sure you have the best and most up to date tools for doing so. Offering payment in the local market currency through an international merchant account is state of the art in 21st century business practices. International merchant accounts are processed with processing systems that connect you directly to an in-country banking network. This network has many acquiring banks in different jurisdictions. The diversification of accounts mitigates risk and protects the continuity of processing payments. Fraud is kept to a minimum and charge-backs can be managed. Sophisticated international merchant processing systems identify all the players in a transaction, the history of charge-backs or fraud, and verify the transaction. They do this through systems that are more layered, more sophisticated and more secure than any used routinely in the payment processing world. Any type of offshore business can apply for an international merchant account as long as they are processing $100,000 a month or more and have been doing so for at least six months. With this account you have all the processing power and support you need to grow your international business as large as you desire. Turnaround time from receipt of all application documents to account acceptance is 14-21 days. In these days of international ecommerce, offshore processing makes good business sense. Shoppers world-wide want to buy from US merchants. One only need to look at the largest ecommerce sites to see how global the market is truly becoming today. For high risk merchants, international processing is attractive. There is a higher tolerance for chargebacks. And, underwriting for accounts in certain industries is more liberal. Standard and high risk merchants, as well as international companies, can enjoy the benefits of banking and business incentives available in selected offshore jurisdictions. Get a jump on your competition by opening your sales up to entire world. Do it safely, securely and most important- easily – without breaking a sweat. 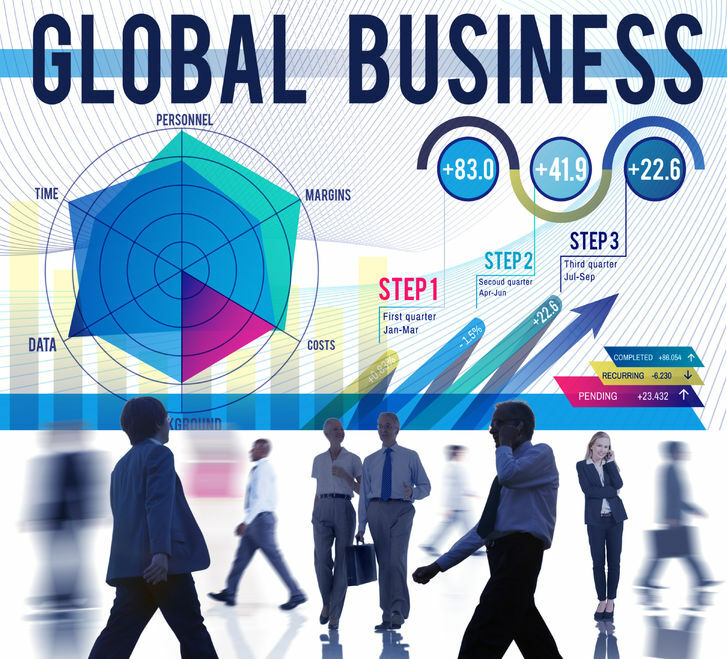 Are you interested in increasing sales and profits with an international merchant account?